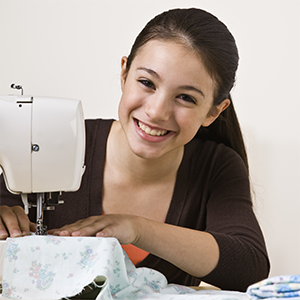 School is out… Sewing machine classes are both fun and useful. only 4 spaces available per session. Kids Holiday Club sessions are sold in pairs, so that all projects started are completed across the 2 days. All classes are 2-5pm Wednesday & Thursday every week in August. Please note that the session fee does not include sewing machine hire – children are encouraged to bring their own machine or hire one for £5 per session. A basic sewing machine skills are required prior to this class. Please also book the introduction session if your child cannot thread a sewing machine. 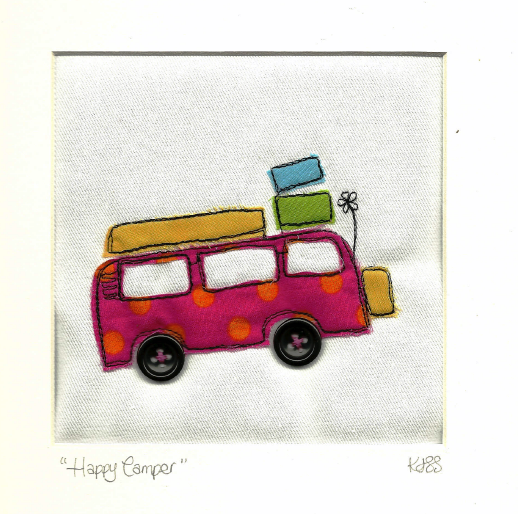 This entry was posted in Learn to and tagged beginners, holiday, kids, Learn to sew, summer. Beginner sewers – What do I do next? OK, so if you now know where your machine’s flywheel is and know what a bobbin looks like, how to fill it and where it goes…. and perhaps getting to grips with how to sew a straight-ish line… then you might want to find a few projects that are not too hard and build some confidence using the skills you’ve learnt. Tip: Don’t jump straight to a dress pattern as it’s important that you don’t get demotivated and throw your machine out the window! Keeping motivated and doing smaller projects is best. Have fun! This entry was posted in Learn to, Sewing and tagged beginners, easy, home sewing, Learn to sew. Lillian Weber is 99-years-old and makes a dress for a small girl in Africa every single day. By next May 6, when Lillian Weber celebrates her 100th birthday, her tally will reach 1,000 handmade dresses donated. In the past two years she’s finished more than 840 of them. She may use just a single pattern but adorns each one with special decoration, ribbon or ruffle that makes the dress one-of-a-kind. Purposeful sewing that makes a difference – love it! This entry was posted in Gift, Learn to, Sewing and tagged handmade dresses, Learn to sew. Pop in for a cup of tea with your family to see the café and meet other local sewing bees. We now have space for a new sewing café that has all you need to get away from home chores so that you can get some sewing done or practice your new skills. 151 Brunswick road W5 1AH. No appointment is necessary for this event but please note that sessions are usually pre-booked online or by appointment. I look forward to see you at the launch event. This entry was posted in Learn to, Sewing, Upcycle and tagged easy, event, Learn to sew, sewing cafe, sewing class schedule, sewing event, sewing machine, social. Ho ho ho! Why not put a few sewing classes onto your Christmas wish list this year? That way you’ve one New Years resolution already sorted. 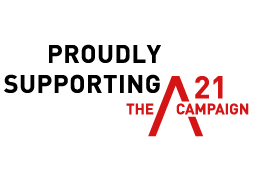 then add the booking page URL’s to your wish list for friends & family. Classes are £25 to £35 and a sewing group or two helps build confidence and are only £15 for a session. That’s £50 for a class and a sewing session! But hurry, before they’re booked up. Or buy a new sewing machine to use in the classes if you don’t have one! You can rent a machine for £5 if you don’t have one but suggest you have your own. Merry Christmas! I’ll be away in a warm country this Christmas til mid Jan! This entry was posted in Uncategorized and tagged basic skills, beginners, Learn to sew, sewing class schedule, Supervised Sewing Groups. 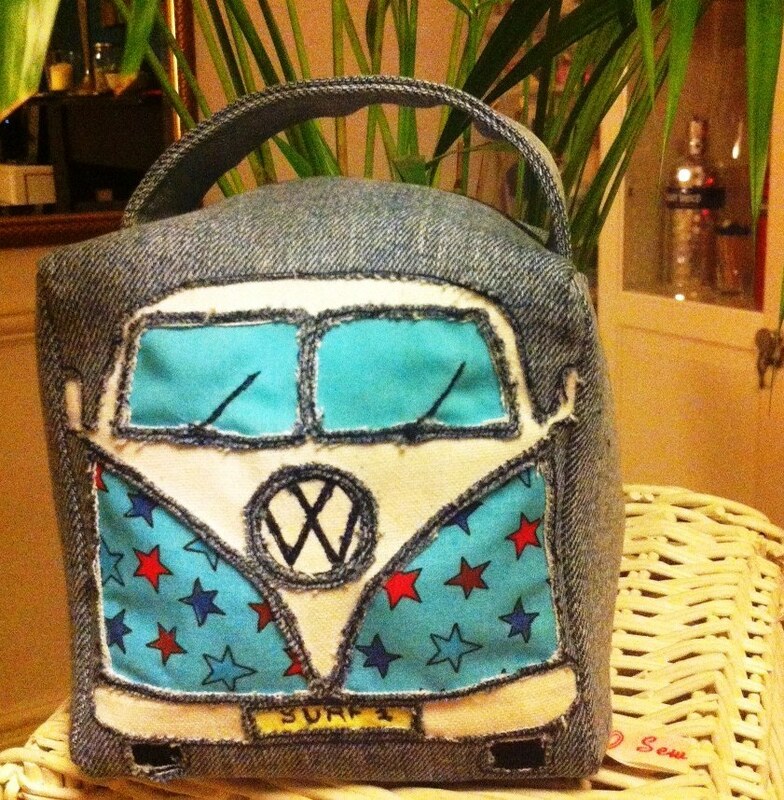 Know how to use your sewing machine but want to get creative? 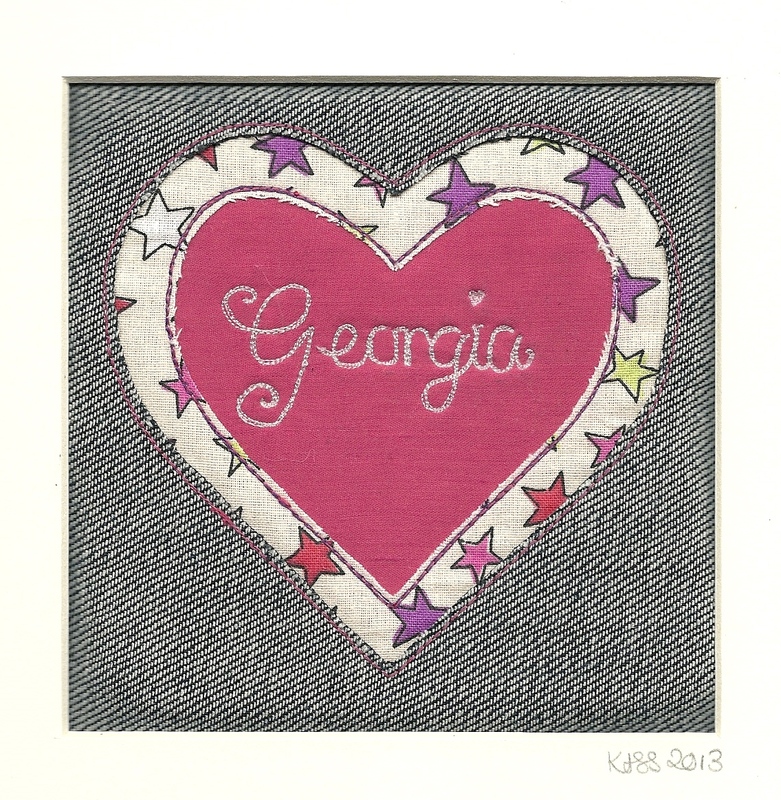 Learn how to do decorative freehand embroidery designs with your sewing machine. 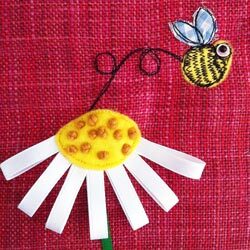 Great for card making, gifts picture in a frame, fun appliqué on a dress or pillowcase, customise an old item of clothing with these techniques. 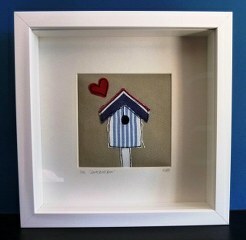 So get started: book online – Freehand Sewing Machine Embroidery class with teacher Katie (pics of her creations!). 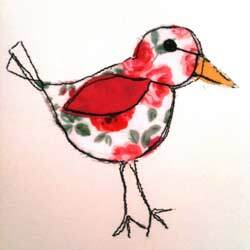 Class includes sewing machine set up, different techniques, ideas to get you designing and practice your technique. Don’t know how to use your sewing machine yet? Book online – Sewing Machine Skills class. This entry was posted in Learn to, Sewing, Upcycle and tagged basic skills, cushion, easy, home sewing, Learn to sew, Little girls dress, machine embroidery, sewing class schedule, sewing classes, Upcycle ideas. Never touched a sewing machine before or a bit rusty and need to get your machine out the loft? Beginners & returners welcome. make something to take home too! Dates for other classes on the way soon… let me know if there is any class your are particularly looking out for. No machine, don’t worry, just hire a machine when you book online. This entry was posted in Uncategorized and tagged how to thread a sewing machine, Learn to sew, machine sewing.